G.C. Lock & Key is one of the most consistent providers of dependable and top-notch Residential Locksmith services to homeowners of the Broward and Southern Palm Beach County area. Years of hard work and committed customer service led our company to earn a reputation for successfully assisting individuals concerned with the security of their home. Our professional team dedicates their time to providing customers with solutions tailored to meet their security requirements along with the unique structure of their properties. 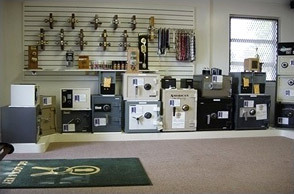 Despite offering a range of quality residential locksmith services, we still charge clients at budget-friendly rates. We will guide you from start to finish to bring security back into your residence. It is our pleasure to enlighten you on how you can prevent getting locked out while keeping the intruders out. If you want additional knowledge on home locks and keys, we’re more than happy to provide you with the information you need. Don’t compromise the safety of your family and valuables. 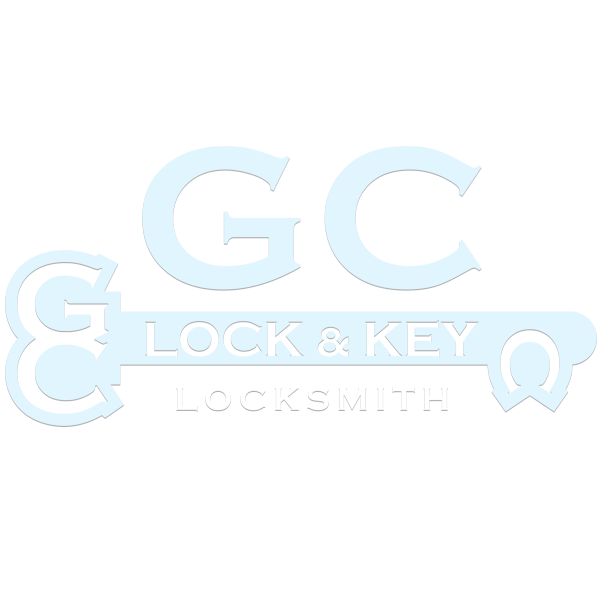 Instead, entrust your residential locksmith needs to the professionals at G.C. Lock & Key. 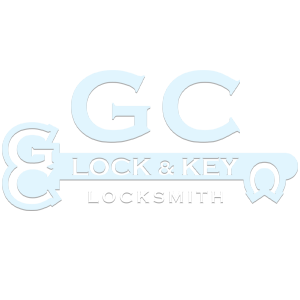 Contact us today for a free estimate and find out why the Broward and Southern Palm Beach County area has trusted us as their “go-to” residential locksmiths for years.